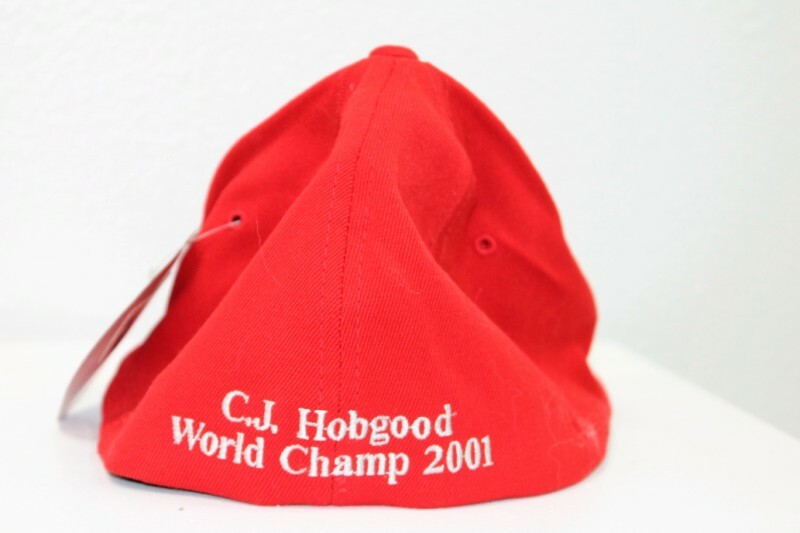 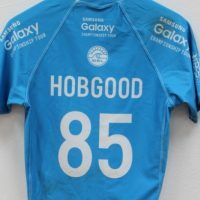 The Florida Surf Museum is proud to present “Hobgood-The Exhibit” which chronicles the careers of twin brothers CJ and Damien Hobgood. 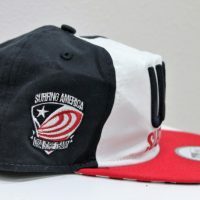 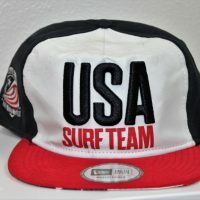 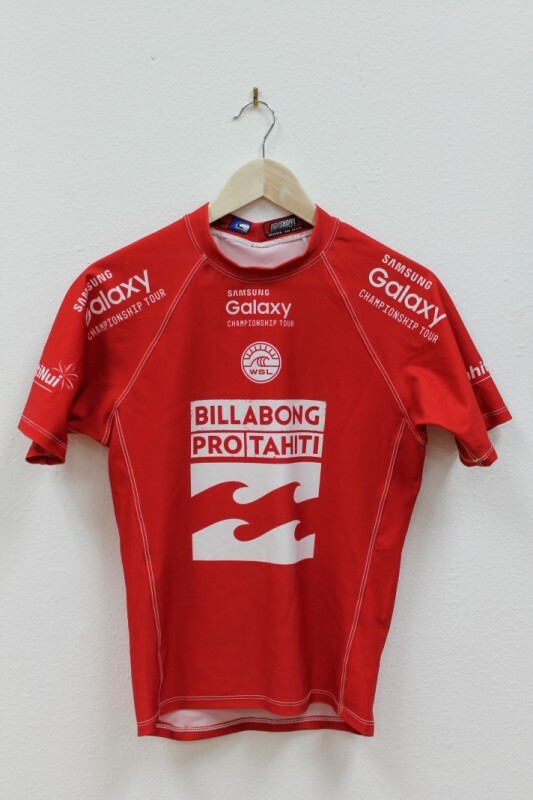 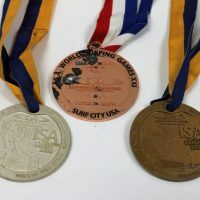 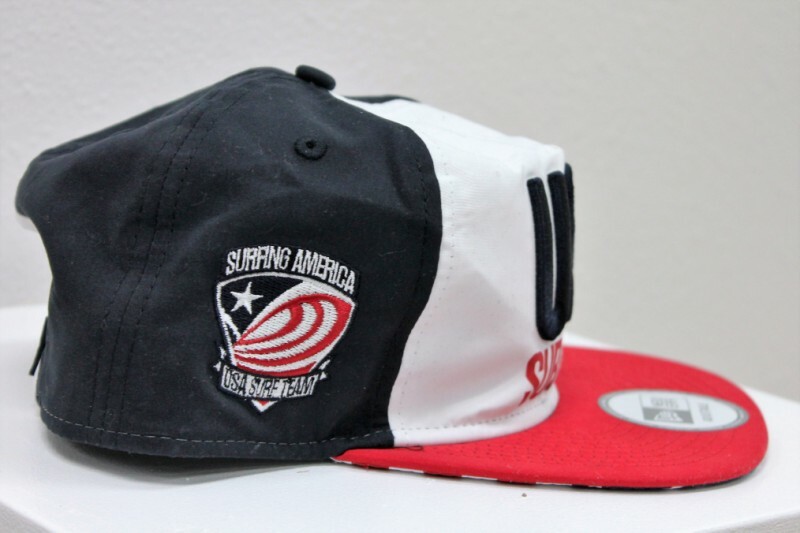 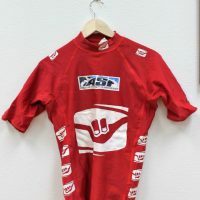 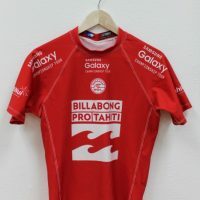 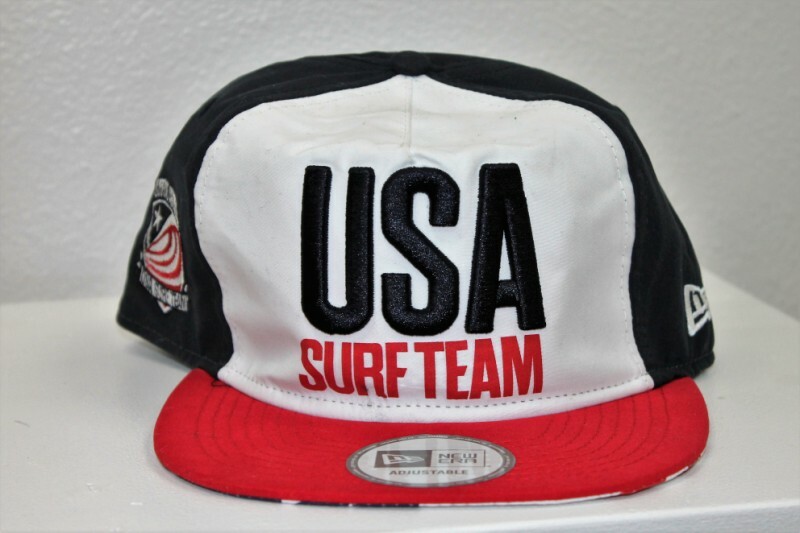 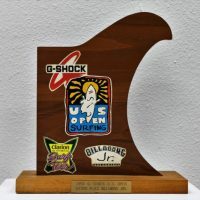 They are the latest in a long line of champion surfers that have come from the Space Coast of Florida. 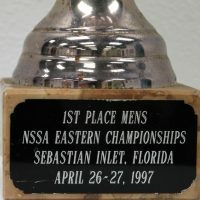 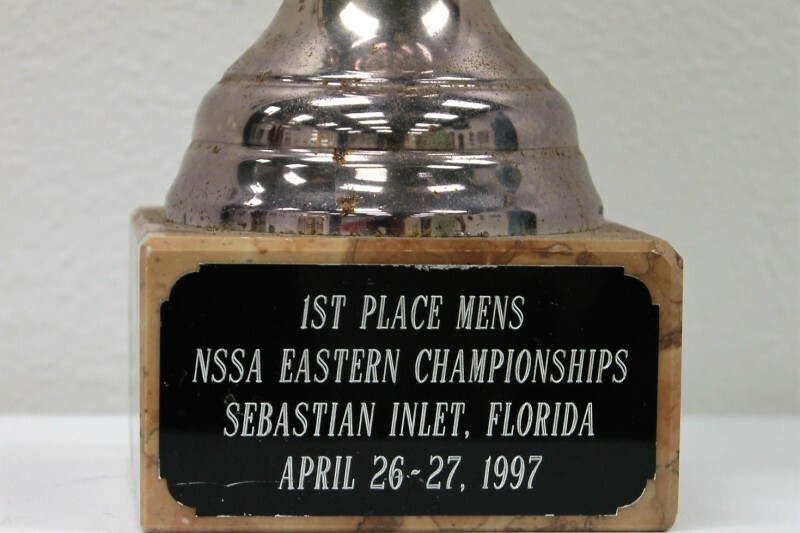 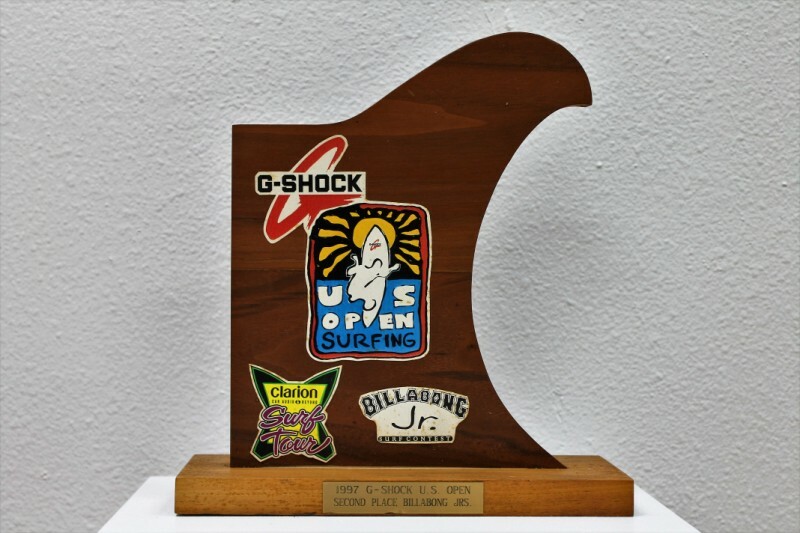 The brothers grew up in Satellite Beach and quickly advanced in the highly competitive local contest scene. 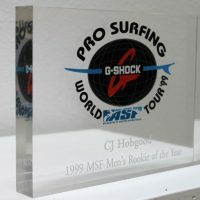 Their competitive drive propelled them to the World Championship Tour circuit, where they excelled for more than 20 years. 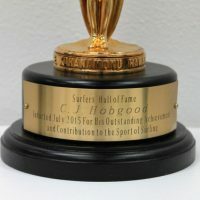 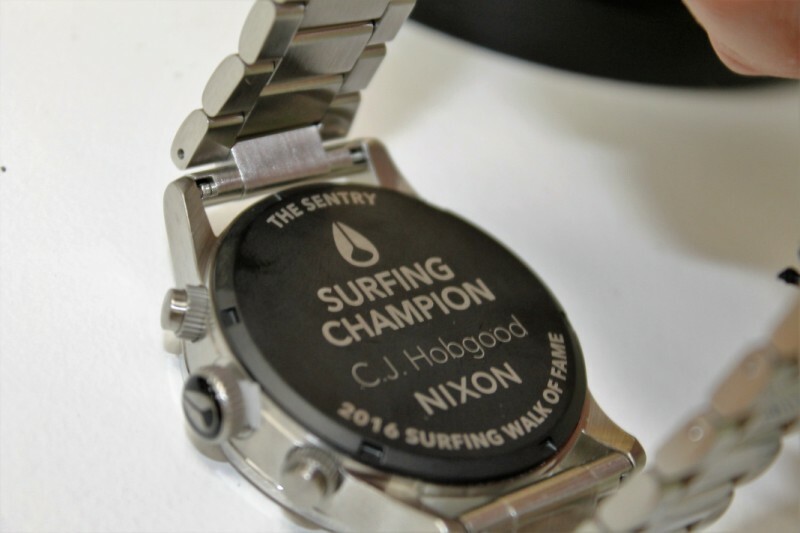 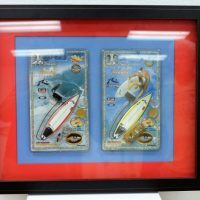 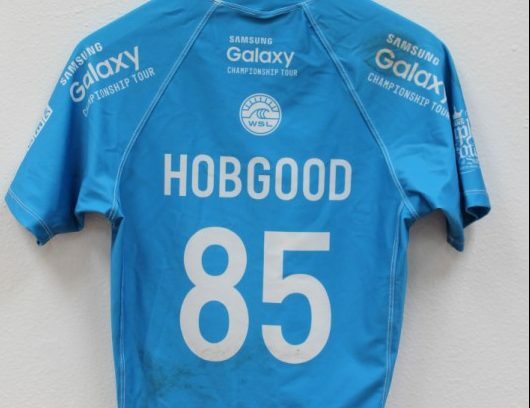 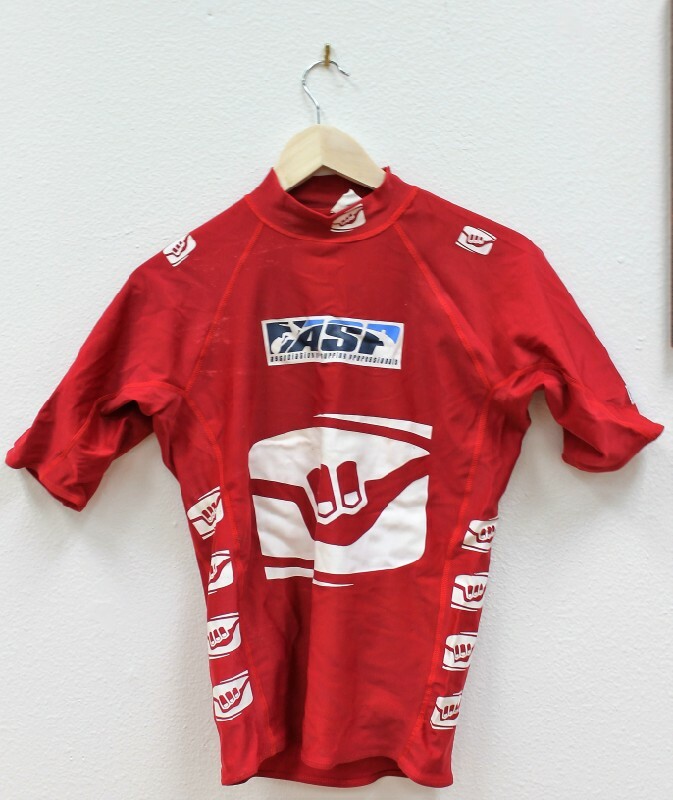 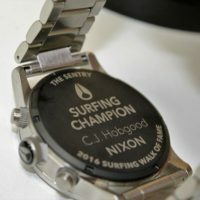 The exhibit showcases the Hobgoods’ career with displays of their trophies, contest winning surfboards and personal memorabilia. 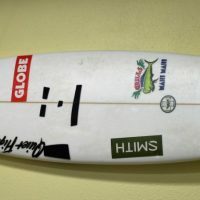 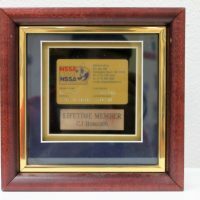 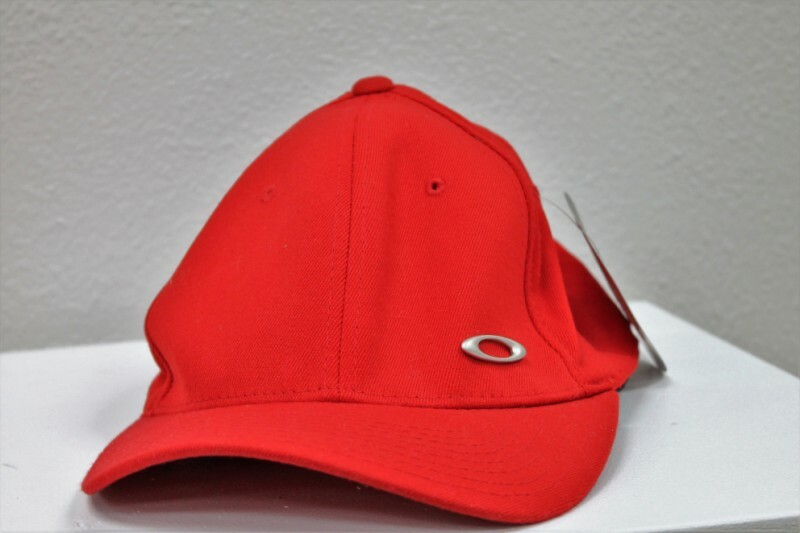 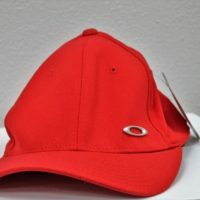 Mahalo to Justin Purser for providing the link. 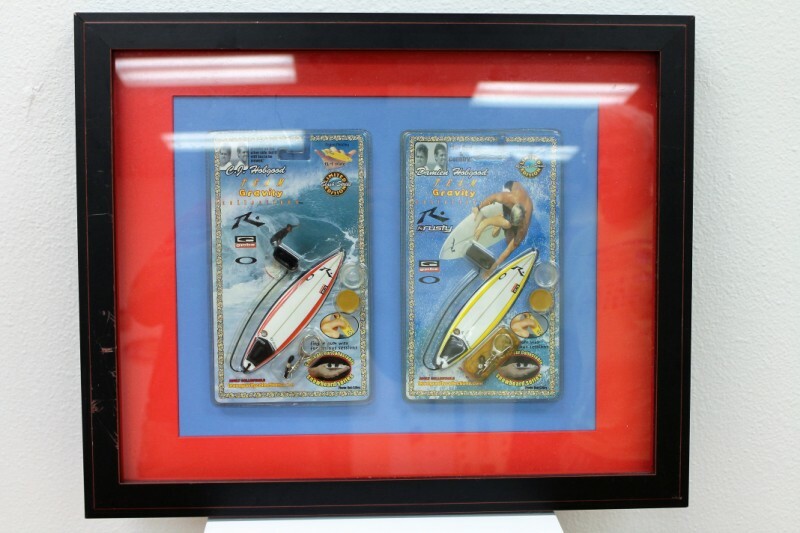 CJ and Damien Hobgood in studio discussing being identical twins and their upcoming life documentary. 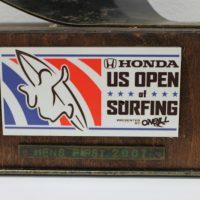 Honda US Open of Surfing, Huntington Beach 2007. 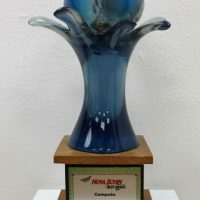 First Place. 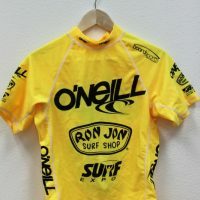 O’Neil World Cup of surfing 2008, Sunset Beach. 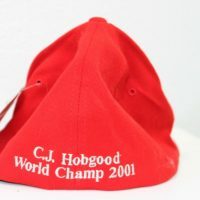 2008 Champion, CJ. 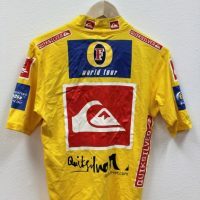 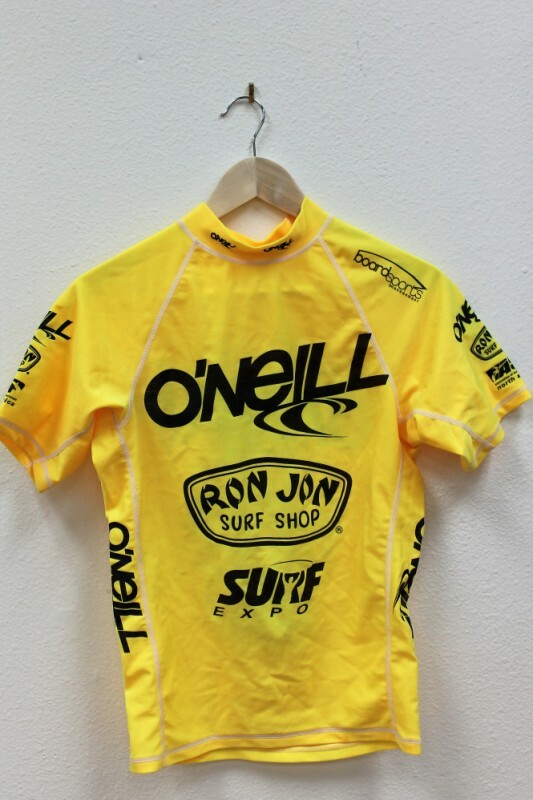 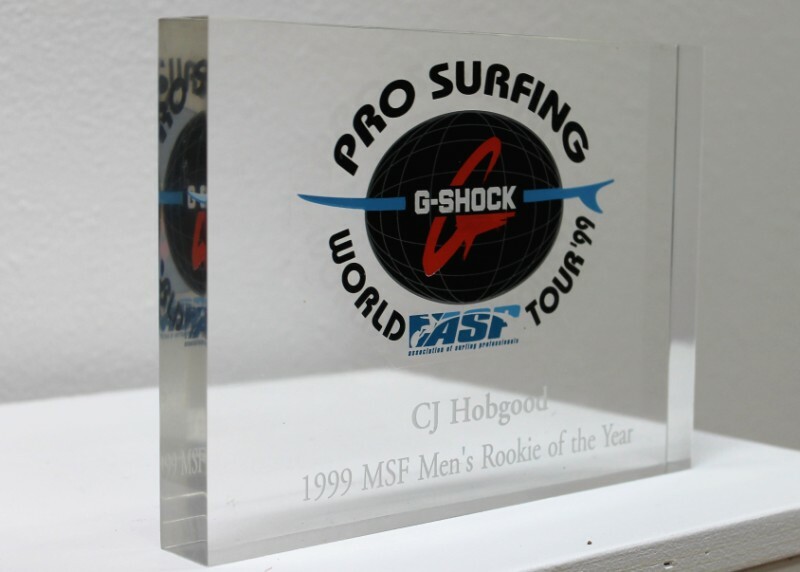 1997 G-Shock US Open, Huntington Beach. 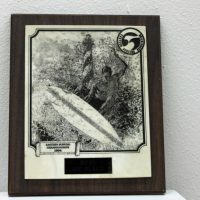 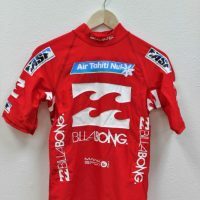 Second Place Billabong Jrs. 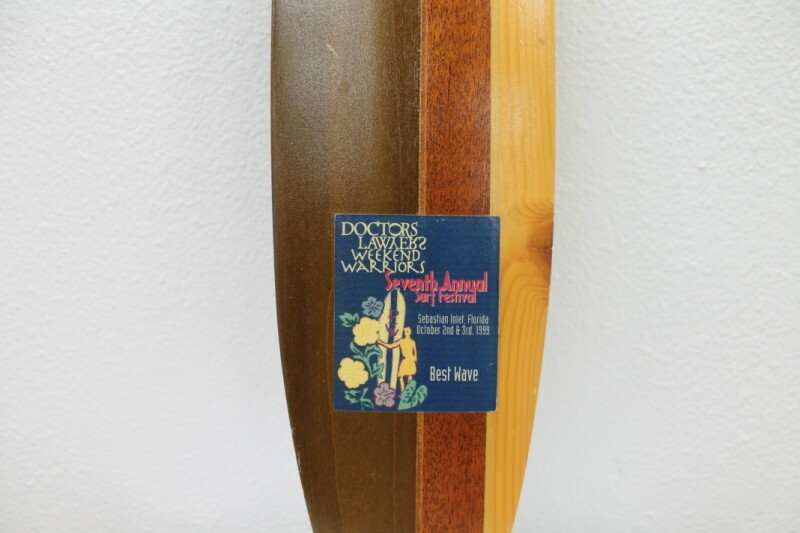 Doctors, Lawyers, Weekend Warriors Seventh Annual Surf Festival, Sebastian Inlet 1999. 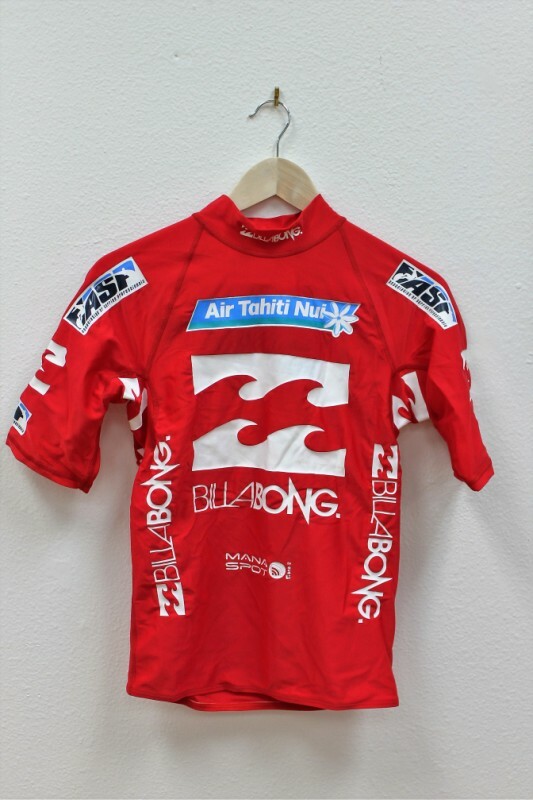 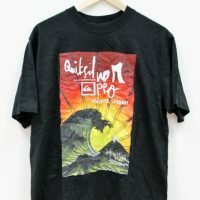 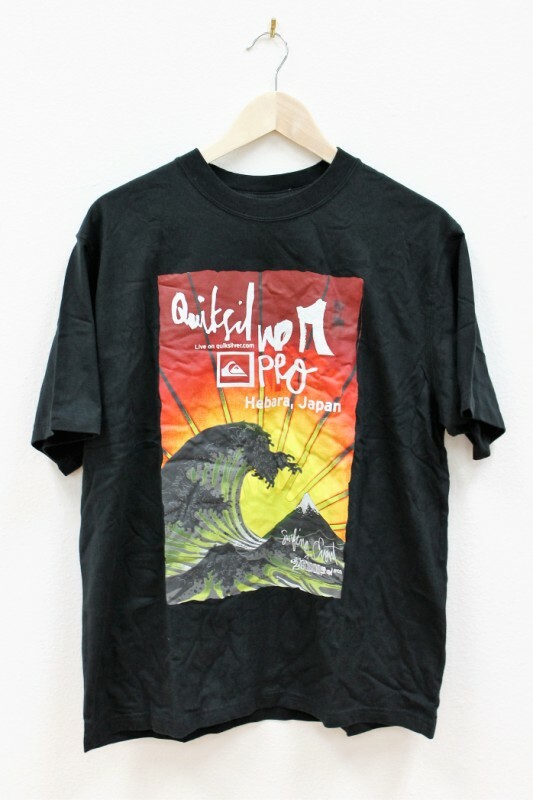 Best Wave. 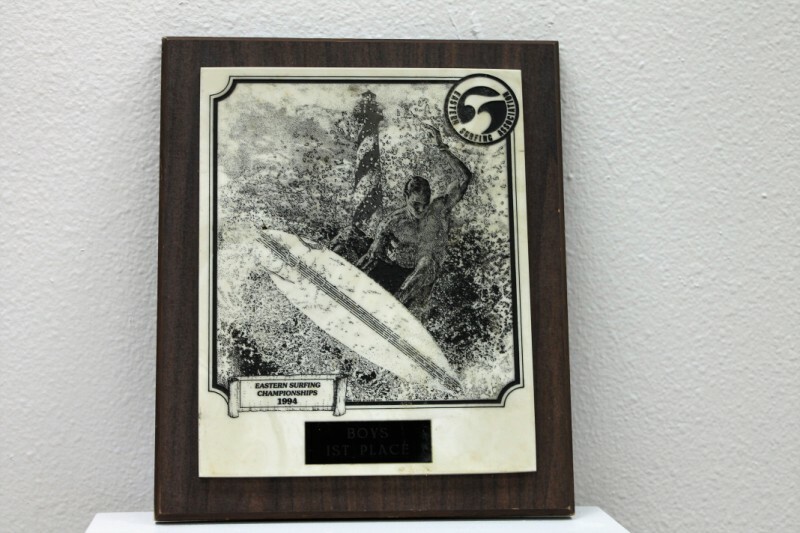 Eastern Surfing Championships. 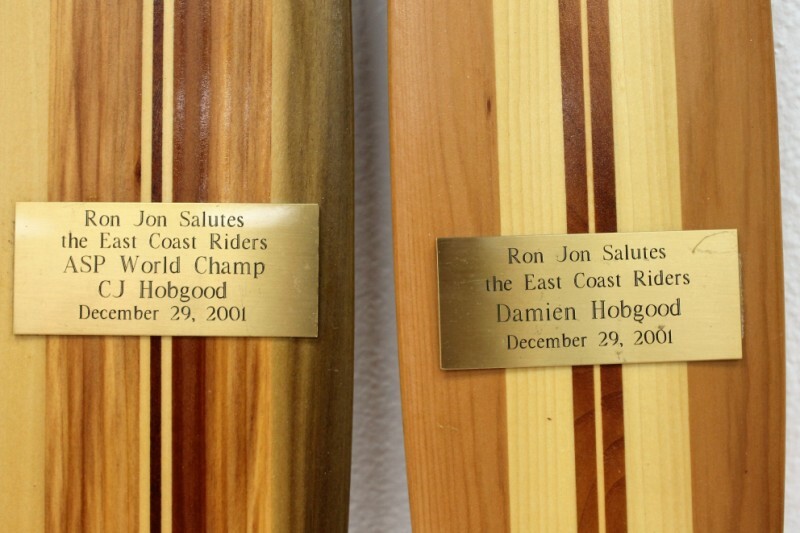 Cape Hatteras 1997. 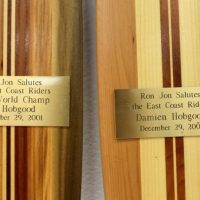 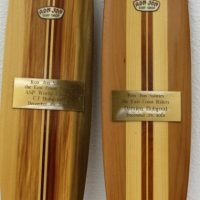 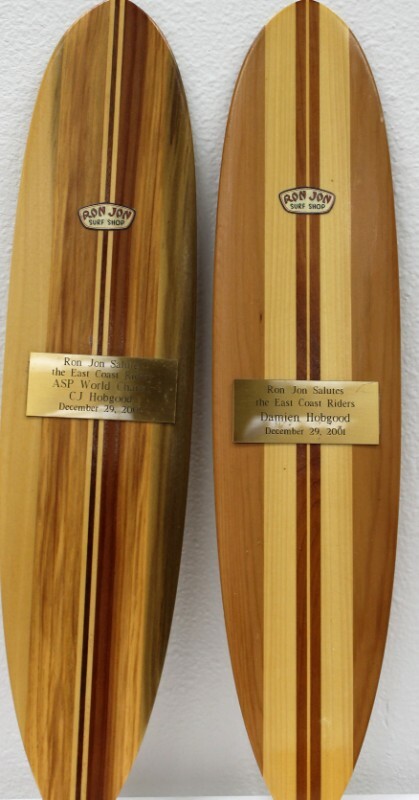 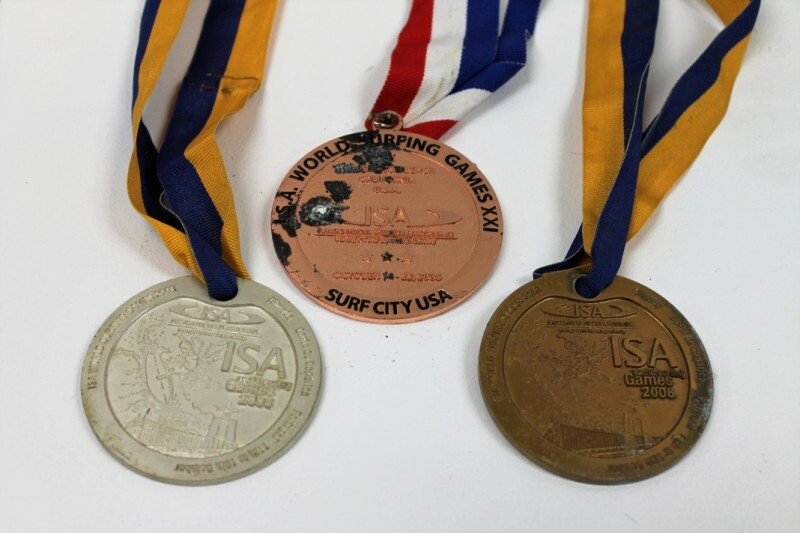 Recognition trophies for CJ and Damien from Ron Jon Surf Shop. 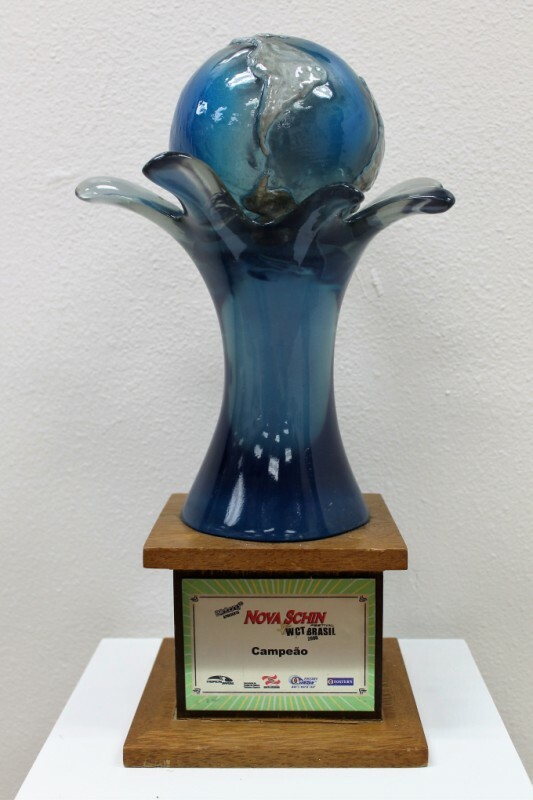 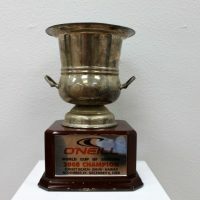 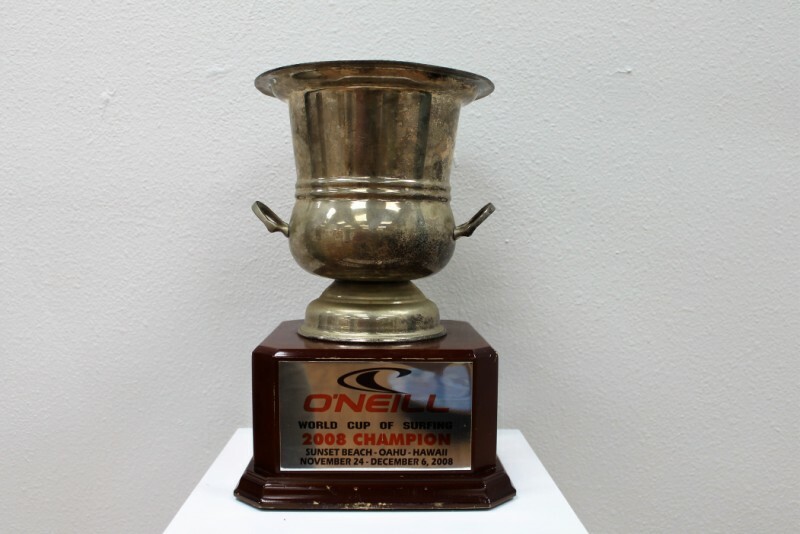 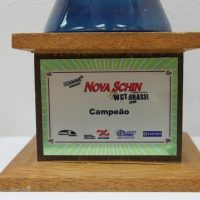 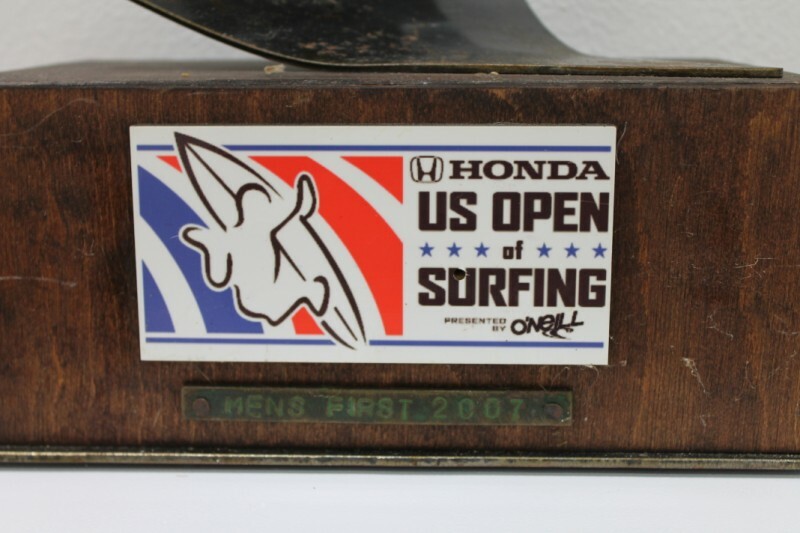 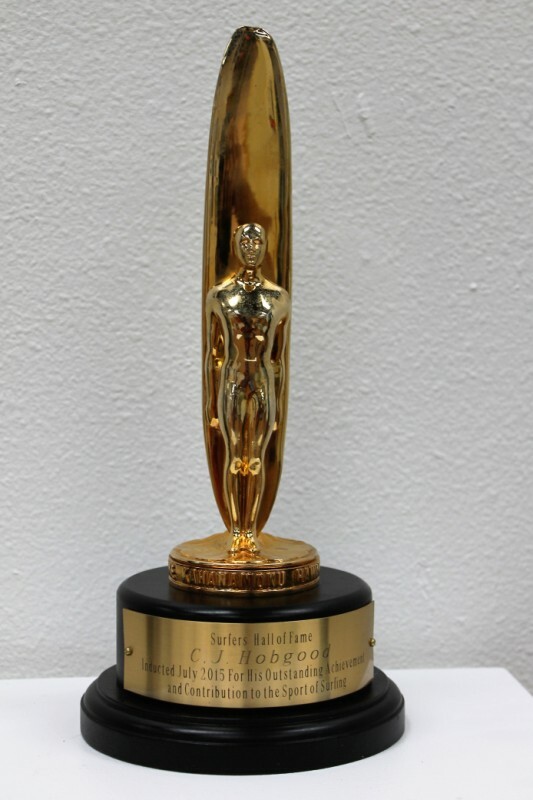 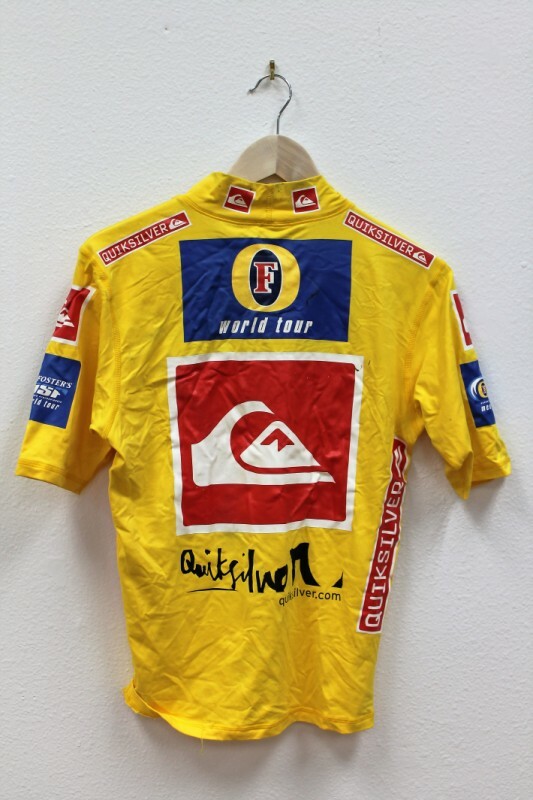 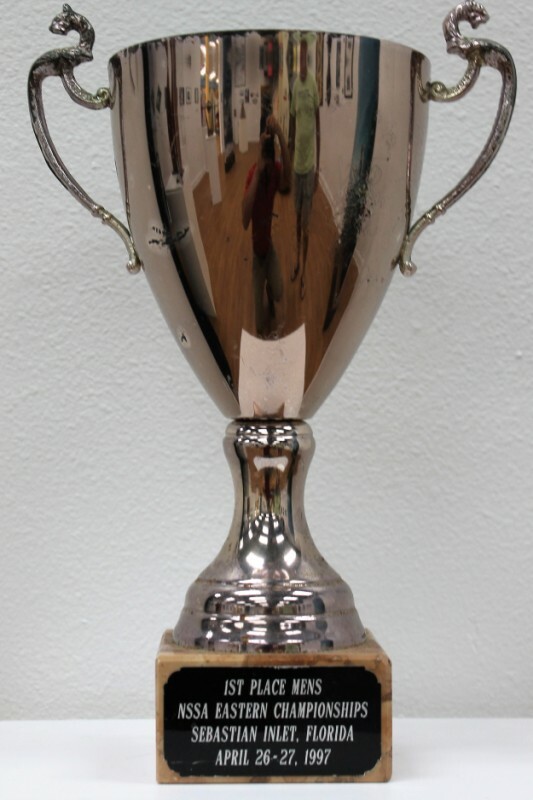 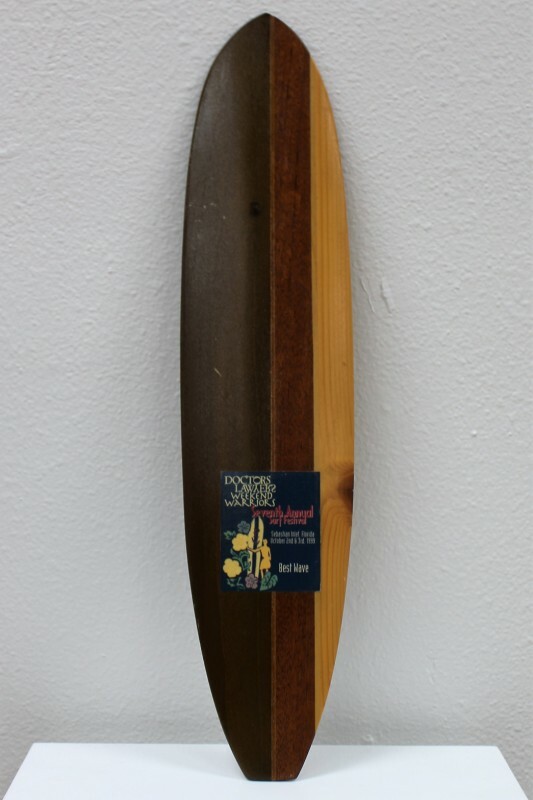 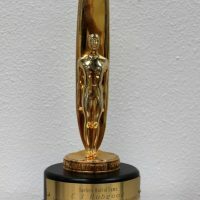 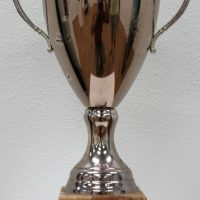 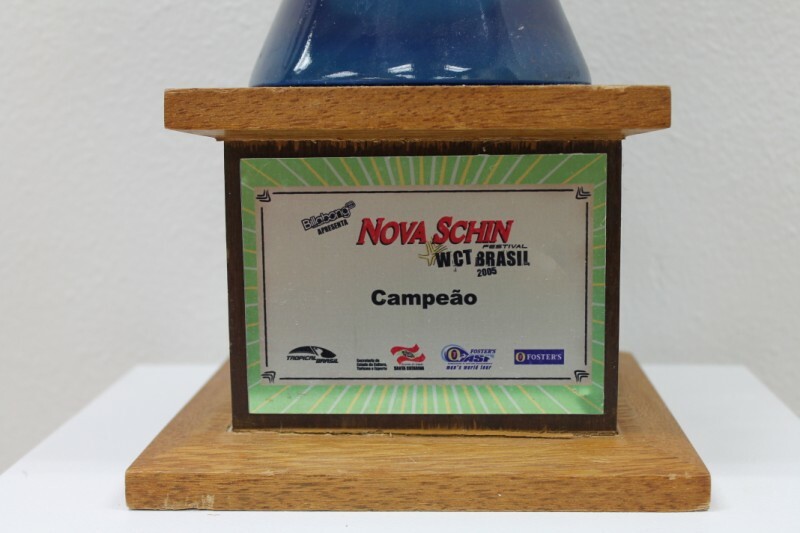 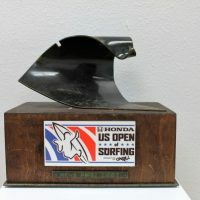 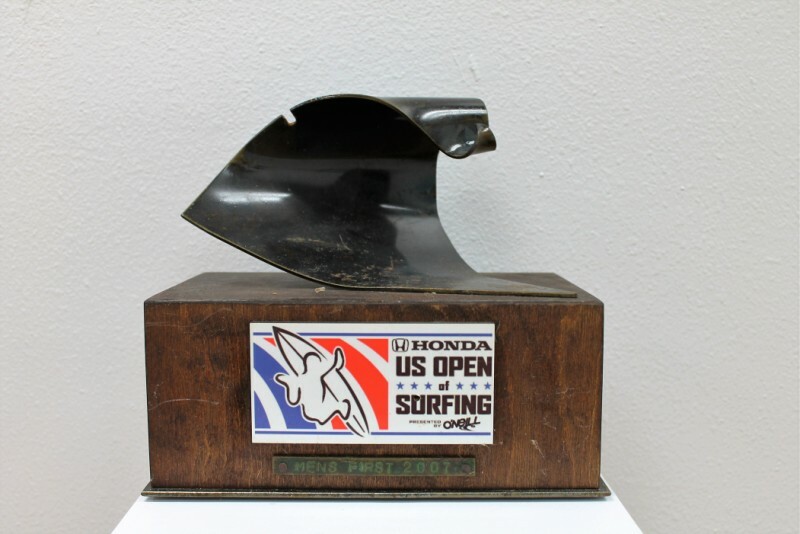 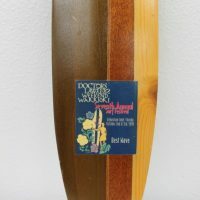 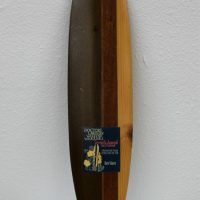 Surfers Hall of Fame Trophy. 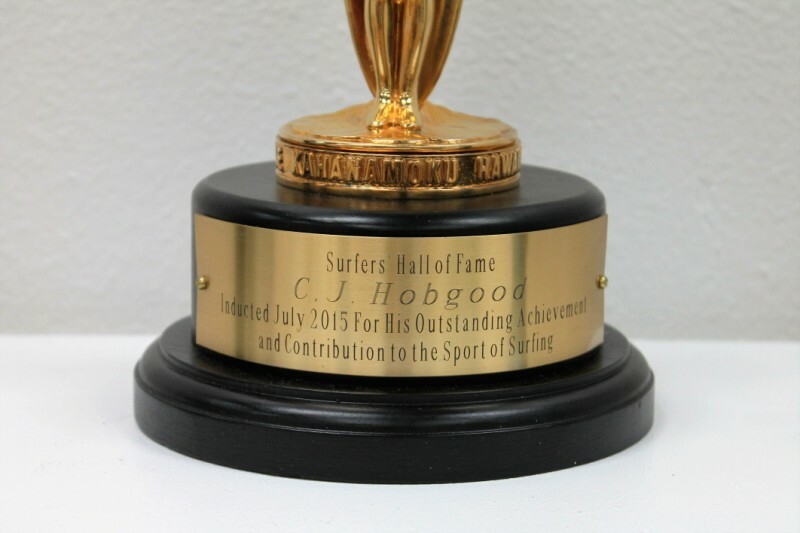 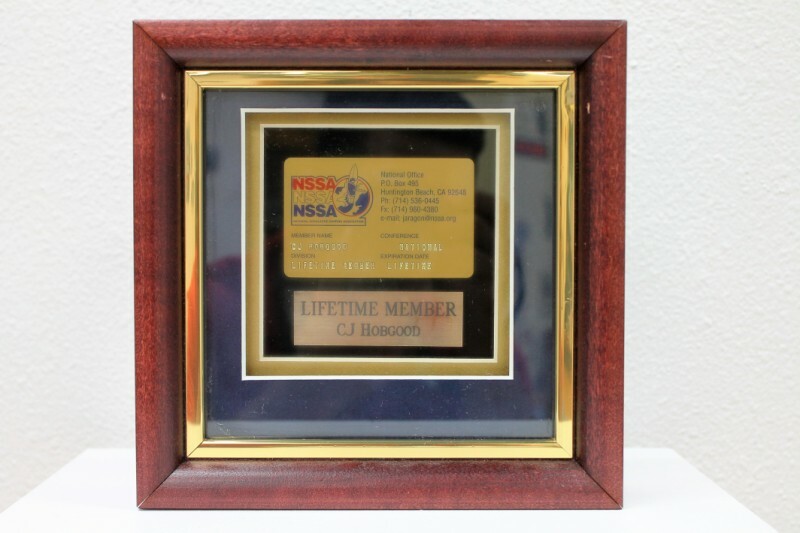 CJ was inducted in July 2015. 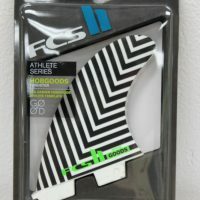 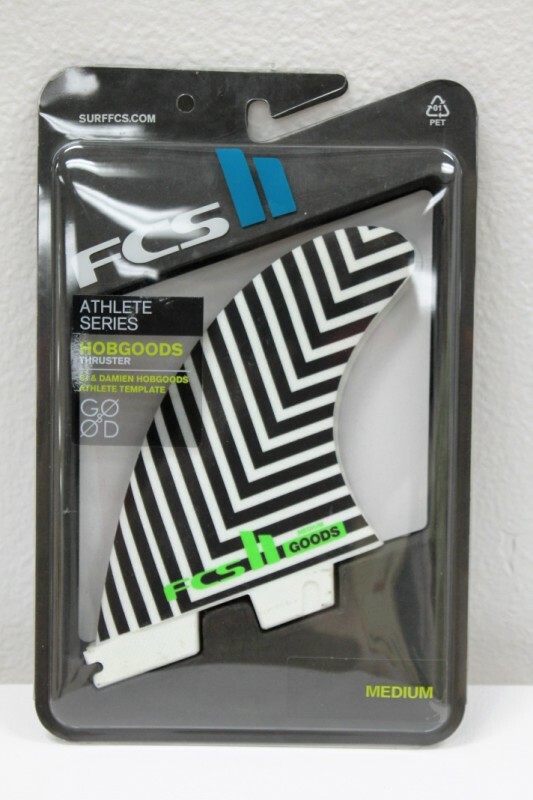 Hobgoods model FCS surfboard fins.